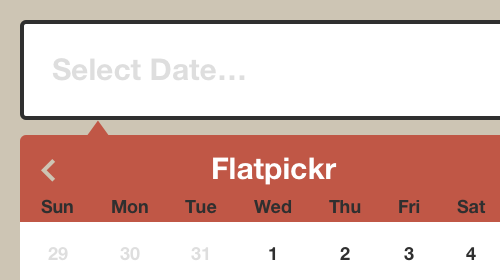 datedropper is a jQuery dates plugin that provides a quick and easy way to manage dates for input fields. It supports 16 different language formats and is easy to use. The plugin only requires three bits of code for activation — head, body and end. 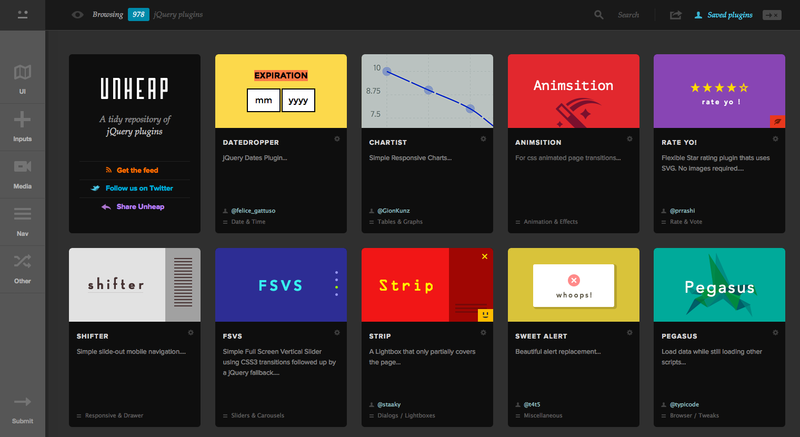 The tool is also easy to modify so that it fits the aesthetics of any website outline — just edit the CSS in the datedropper folder and you’ll have a custom plugin. This tool has plenty of practical applications. Use it to add dates to an an or website, set an itinerary for an upcoming event or even set an expiration date for a digital product. When it comes to customization, you have plenty of options to choose from there as well; alter the date format, animation style, colors, language, text, number of years included, borders and strokes, shadows and boxed elements. And you can do it all with just a few clicks with datedropper. Find it on GitHub and see for yourself.